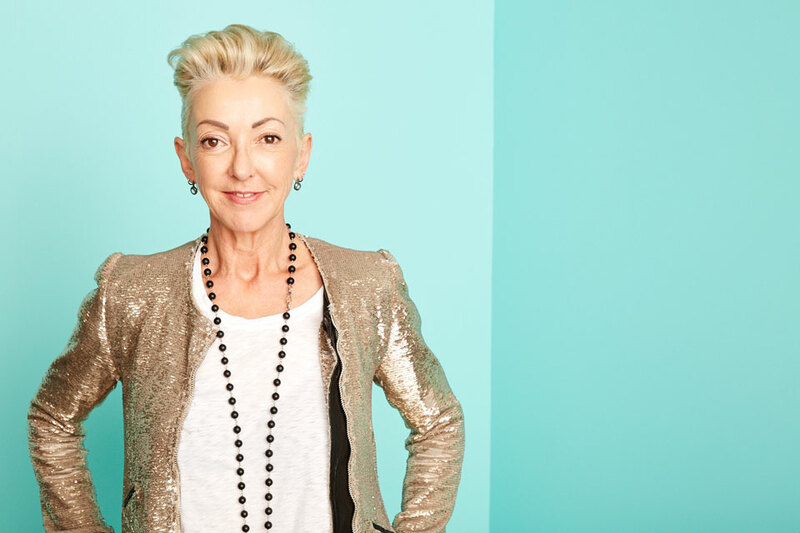 Jane Wurwand, co-founder of the skincare company Dermalogica and The International Dermal Institute, will talk about “The Five Words That Changed My Life” on Sept. 27. Innovative entrepreneur Jane Wurwand, co-founder of the skincare company Dermalogica and The International Dermal Institute, will share her expertise on how to turn an idea into a successful business venture during a special presentation at California State University, Northridge later this month. Members of the public are invited to join students in CSUN’s David Nazarian College of Business and Economics on Wednesday, Sept. 27, as Wurwand offers insight into how she was able to build Dermalogica into a globally recognized personal-care leader. Her lecture, “The Five Words That Changed My Life,” is scheduled to take place at 5 p.m. in the Charles H. Noski Auditorium on the west side of the campus, near Plummer Street and Etiwanda Avenue. Born and raised in the United Kingdom, Wurwand’s first job was sweeping hair cuttings off the floor of her neighborhood salon. She worked her way up to “shampoo girl” and later started a career in skin therapy and cosmetics, eventually becoming a licensed instructor. While working for the American hair-care company Redken, she was sent to South Africa to launch its skincare brand, a job that involved travel to the United States. Shortly after arriving in Los Angeles in 1983, Wurwand founded the International Dermal Institute. In addition to training fellow estheticians and cosmetologists in skin care, Wurwand set out to develop products free of common skin irritants, including lanolin, SD alcohol, mineral oil, and artificial colors and fragrances. In 1986, she founded Dermalogica. Today, Dermalogica products are the top choice of more than 100,000 professional skin therapists in more than 100 countries worldwide. In recognition of her accomplishments, Wurwand was honored with a 2014 Achiever Award by CEW (Cosmetic Executive Women), the largest industry organization in the U.S. In 2o16, President Barack Obama named her a Presidential Ambassador for Global Entrepreneurship. She was one of a prestigious group of American entrepreneurs who were asked by President Obama to help develop the next generation of entrepreneurs at home and abroad. Wurwand’s business expertise is frequently sought by the media, including Bloomberg, MSNBC, Inc.’s “The Playbook” online video series, Entrepreneur magazine’s “Trep Talk,” People magazine, MAKERS “Women Who Make America” video series and NPR’s “How I Built This” podcast. She has twice been recognized by the Los Angeles Business Journal. Wurwand was named the journal’s CEO/Business Owner of the Year in 2012. In 2017, she was honored by the journal with its Women Leading the Way Award. Wurwand travels year-round, speaking on the importance of purpose-driven education and women’s economic empowerment. Those interested in attending should register at https://csunbusiness.co1.qualtrics.com/jfe/form/SV_9yLqGspWkRfRH5b.